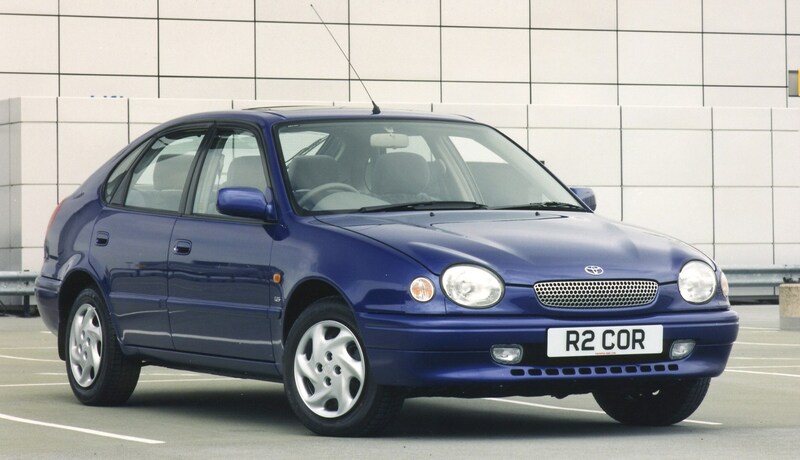 This car has been superseded by a newer model, click here to go to the latest Toyota Corolla Hatchback review. 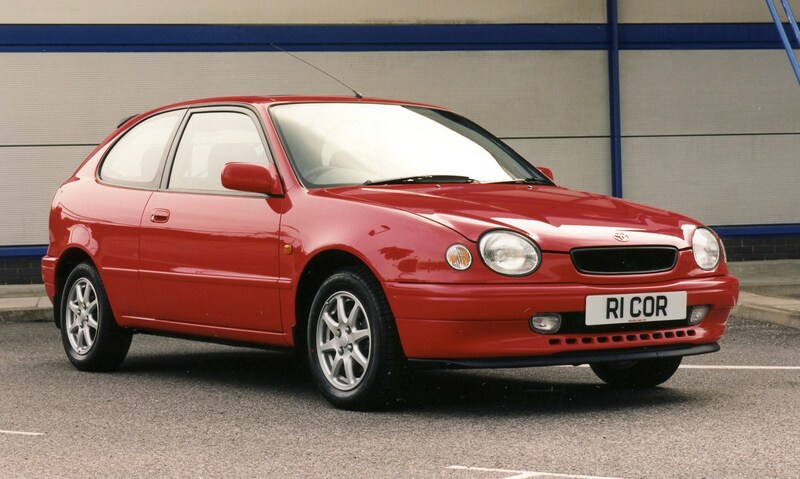 Toyota tried very hard indeed to give this generation of Corolla a personality, hence the bug eyed styling. 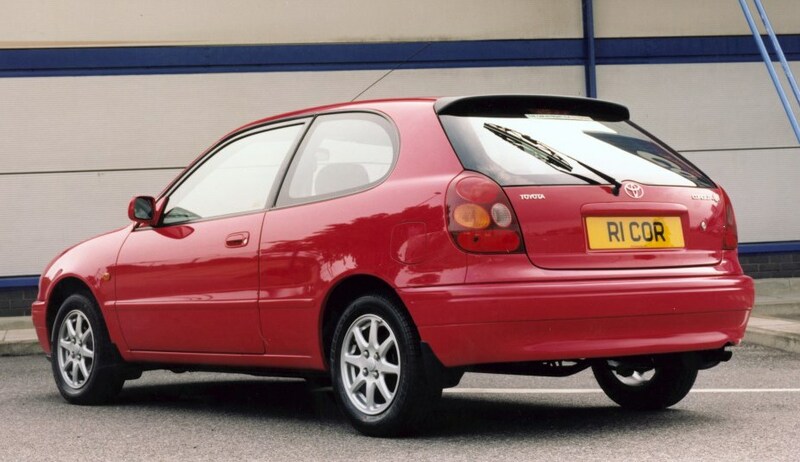 Also the rear light clusters are different for every model. 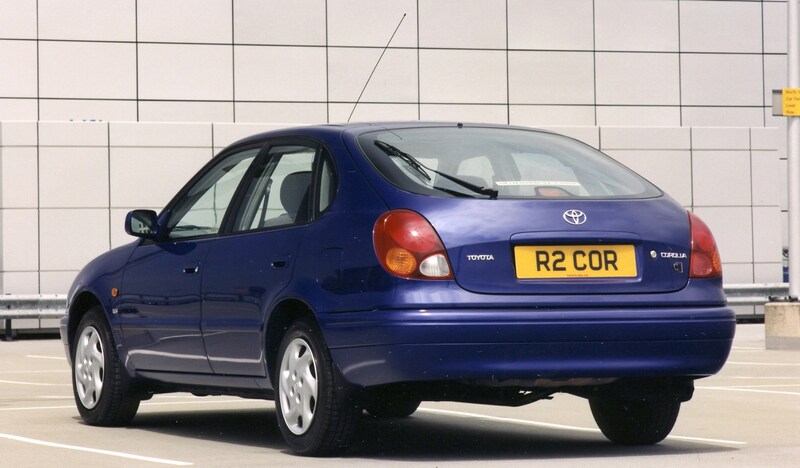 It didn't really work - this Corolla is now considered as bland as every model that went before it. Only the sporty G6 attempts to inject some youth appeal.